Georges Delerue - American Friends OST - 1991 (2013) MP3 Lossless | Free eBooks Download - EBOOKEE! Posted on 2014-01-15, by interestinglike. 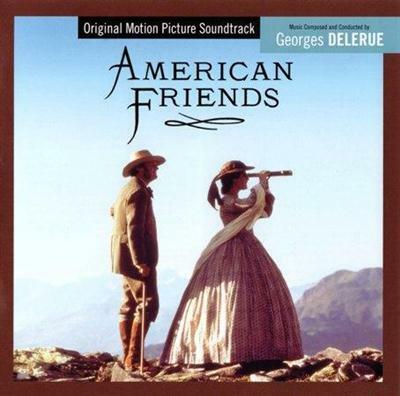 No comments for "Georges Delerue - American Friends OST - 1991 (2013) MP3 Lossless".